Loads safer than fireworks and far more cultured and middle class. Will look great this NYE. Just light the touch paper....and stand back. Love the product image lol. Heat for that...and the sarcasm! Be careful- their use has been linked to livestock deaths and housing/ factory fires. These are awful things, totally dangerous and destructive. 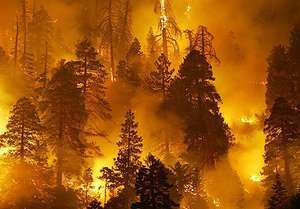 Owls and large birds have died getting caught up in them, plus serious fires have been started by them. Please guys, do not buy these. Cold, because children have been caught up in them and burned to death! While I think they are a waste of money, and generally agree they pose a threat to starting fires, I'd be amazed if these could start a fire this week given our current weather. yeah cos fireworks never hurt anyone.